This modern three bedroom townhouse located in “Barbour Ridge” is the perfect opportunity for a first home buyer or investor. The property has just been vacated and freshened up with some cosmetic renovations, allowing you to move straight in or tenant. Featuring a great kitchen, air conditioned open plan dining and living area leading out on to a great size courtyard with covered patio. Screening provides a safe and secure backyard for the kids or privacy for entertaining with family and friends. Downstairs also features a laundry and third toilet. 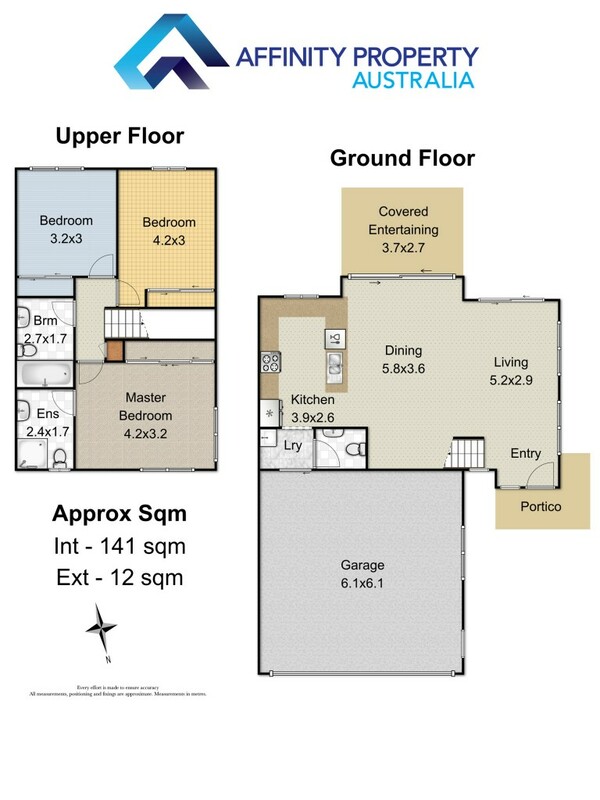 Upstairs features three spacious bedrooms, all with built-in wardrobes, main bathroom, and ensuite off the master bedroom. Close proximity to Schools, Shopping Centre and transport in a quiet complex that is beautifully landscaped and secure. Call Mathew on 0409 275 107 to inspect today!